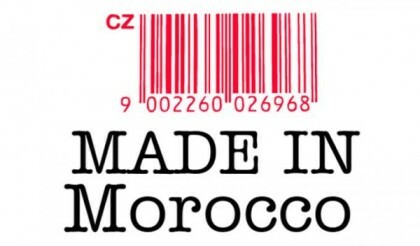 The Casablanca Chamber of Commerce and services and the Moroccan National Federation of e-commerce (FNEM) have launched a website, made-in-morocco.ma, dedicated to online sales of locally manufactured products. The website offers more than 420,000 Moroccan products, from all regions of the kingdom, including foodstuffs such as saffron, olive oil or argan oil, readymade traditional costumes (caftans, jellabas, jabadors, selhams, and melahfat as well as cultural products, including more than 90,000 books, works of a hundred painters, and a collection of films and music CDs. The website, displaying the creations of some 217 Moroccan manufacturers and craftsmen,is the first of its kind in Africa. The promoters of the website and their partners, mainly banking institutions, are pinning hopes that this e-commerce will be profitable for both the economic and tourism sectors. They vow to facilitate the products delivery to consumers in the country and abroad. “You can see the products available, do your shopping, choose the delivery method and set the delivery date. Payments are made by credit card and the transaction is very easy and safe,” said Leila Alami, a representative of a partner bank.